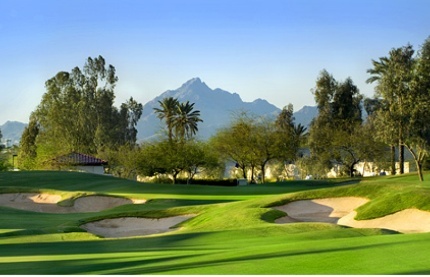 Legacy Golf Resort, is a Resort, 18 hole golf course located in Phoenix, Arizona. The Legacy Golf Resort Golf Course opened in 1999. The course was designed by Gary Panks. 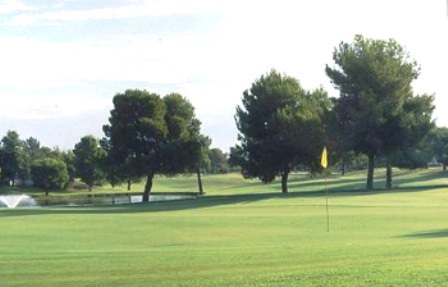 The Legacy Golf Resort's close proximity to Phoenix Sky Harbor International Airport, downtown Phoenix, and the Valley's major sporting venues, make it a great location for a family vacation, business trip, or weekend getaway. 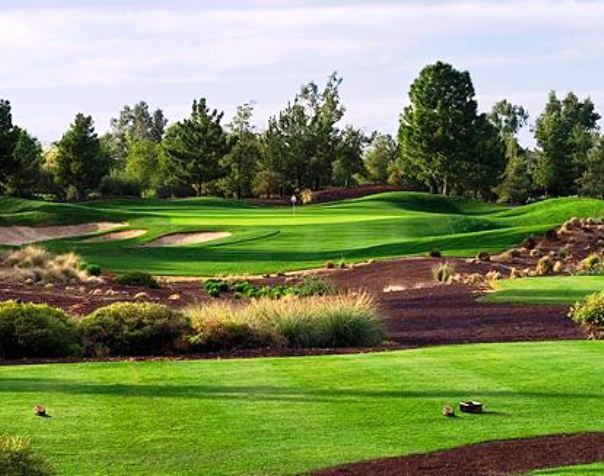 Legacy Golf course's lush green fairways, forgiving rough, well-placed hazards, and manicured greens offer a challenge for golfers of all skill levels. Indigenous grasses, flowers, shrubs and trees surround the rolling terrain. Its elevation provides exceptional views of Camelback Mountain, Squaw Peak and the downtown Phoenix skyline. Legacy Golf Resort was built on a part of the former setting of Dwight B. Heard's 7,500-acre ranch from the early 1900's. 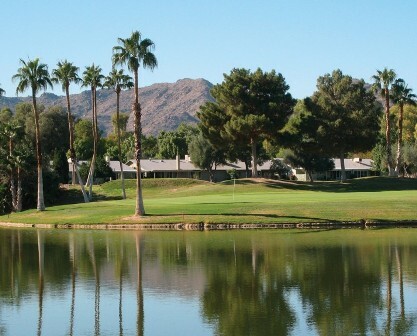 This Phoenix golf resort is rich in heritage and history. Legacy has presered the remaining ranch structures along its 18-hole championship golf course - giving golfers an added opportunity to experience a taste of Arizona history and the Heard legacy. The original three-grain silos, built in 1902, still remain along the 18th fairway and were once the tallest structures in Maricopa County. The Sierra Vista House, which marks the 1st tee, was visited on occasion by Theodore Roosevelt and Pancho Villa in the early 1900`s. We have played the Legacy and stayed at the resort many times. We have always found it to be in good condition and a Greta value. The Proshop, clinics and practice facilities are excellent! Normally this course is on the expensive side but I received a great deal. Great practice facility, range, bunker/chiping area and huge putting area. For a while they were charging for practice balls now they are giving a small bag full with the round.The course is usually in great shape but I was impressed with the condition for this time of year in Phoenix. A lot of the other courses in the area are pretty beaten up by the heat. Staff is great. Only complaints would be: 1. Pace of play, always is on the slow side and 2. No coolers on the carts. They do a consistently good job all around here, have excellent practice facilities, course is generally in excellent condition. Lovely condition, I have played this course in the heat of the summer and in the cool of December, it was in awesome shape every time. Nice scenery, well laid out, excellent staff. One of my favorites in the Phoenix area. 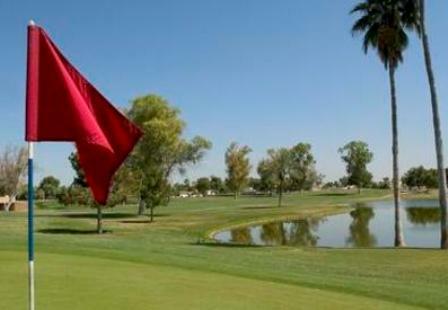 Play it quite a bit during the Summer season when it's a fantastic bargain, and again at off-peak prices...but, in peak season, it's like most Phoenix area courses, quite costly. Still, always excellent shape and the only comparable on that I've found is Whirlwind to the south.  I had stayed at the Legacy Resort on previous occasions, but had not played the course. The opportunity to both stay at the facility( which is very nice) and play the course came up, and I took advantage of it. 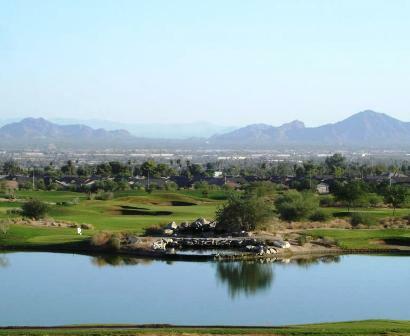 While the location is not the normal desert/mountain landscape normally associated with Arizona golf, the course is very nice, well maintained, and enjoyable to play. I understand the rates are considerably cheaper in the summer months; however, the temperature is likely to be over 100 degrees then. Legacy is a very nice course and nice clubhouse and restaurant. It has nice wide fairways, yet is challenging with a fun layout, and in real good condition. Played it in prime season and price was fair for the course. 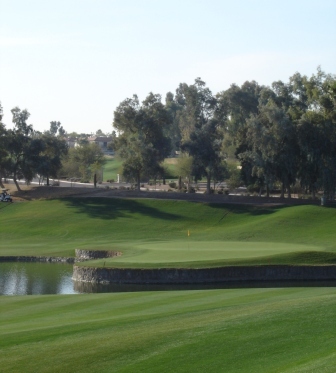 It's one of my favorite courses in the Phoenix area. Probably the best course in the Valley during the summer. Greens are excellent, professionally rolled and maintained. Course staff is outstanding. Justin and Nick are gret representatives of the Resort.